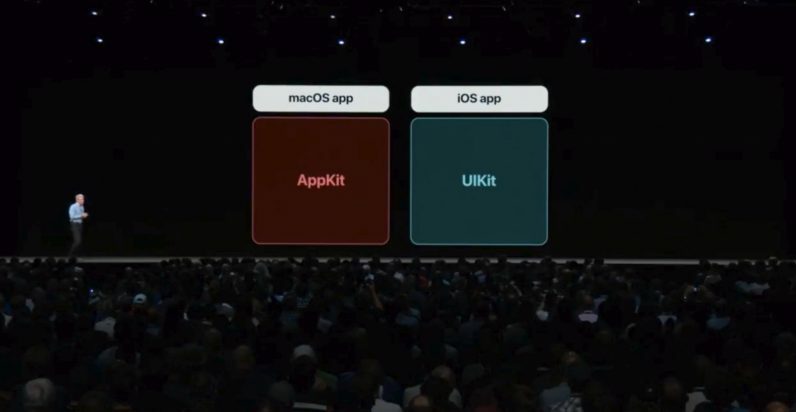 At WWDC 2018, Apple announced it would bring UIKit support to the Mac, making it easier to port iOS apps to a desktop environment. And that’s pretty much what happened, though it’ll take a while for the full functionality to roll out. In case you were wondering if this is a sign Apple is planning on combining iOS and macOS, the answer is no. Apple has previously stated that there are no plans to combine the two operating systems, and did so very explicitly during this year’s keynote too. Still, it means that future apps are more likely to show up on both platforms. You’re going to have to wait a while though; while Apple is testing UIKit with some of its own macOS apps, third-party devs won’t be able to try it until 2019.